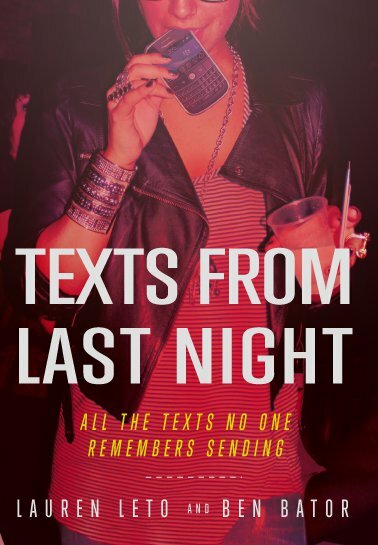 Texts from Last Night posts the texts that you received in the wee hours of the morning, when you should be sleeping and when others should put down their phones. 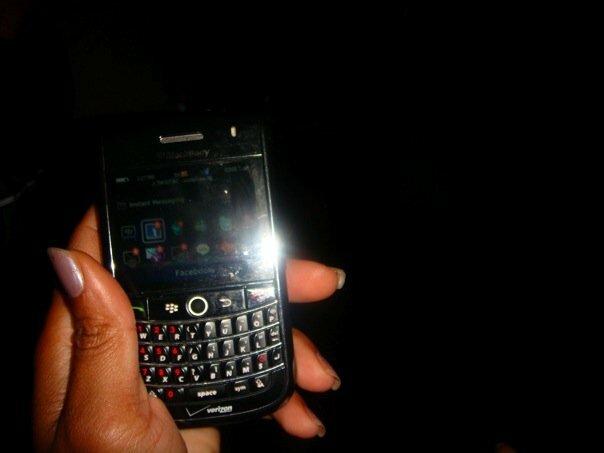 Send texts you got last night with the area code of the sender to 76843. What's cool too, you can order t-shirts with the crazy text messages! I liked, from area code (631): "beyond obliterated. i recall legitimately trying to use a ballpoint pen as eyeliner." My phone which I sleep with. LOL!